Please learn from this one. see it. 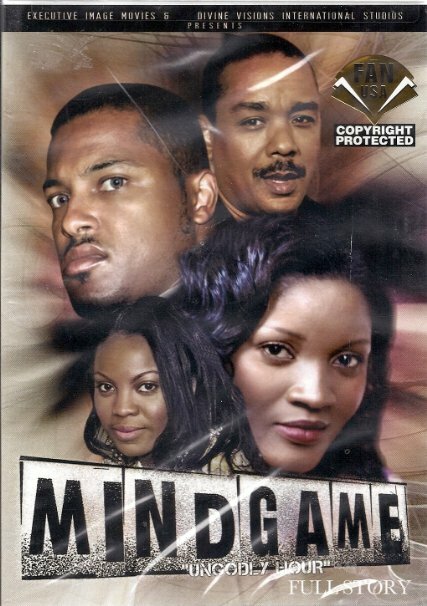 We had movies like Mind Game ( where Van Vicker played a gay married man ) and Men in Love(where John Dumelo played the gay married man and late Muna Obiekwe played the gay man with the gay black magic) where we did more than just talk. In one of them, we potrayed homosexuality as an incident of a black magic and could be cured by prayers and deliverance. We potrayed gay men as weak, indecisive, unreliable, hidden, irresponsible, hurtful, disrespectful, closeted and everything less than admirable, fierce and equal human beings. In some way, this was good enough at the time because it was better than just being silent on the subject. But now it's 2015, and of course there are other diverging views on the subject which we all know should be considered. It's inaccurate to say that Nigeria is ready for a conversation on the subject. But on several levels she is ready to watch, to listen. 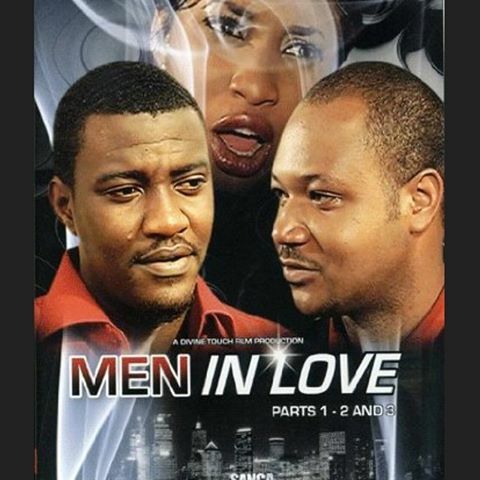 In this light, I look forward to a Nollywood initiative to tackle the theme of sexuality properly. An initiative that will be inspired by truth, insight, research, real life, clear thought and with as little prejudice as possible. The main challenge we have in the industry is that nobody wants to pass to the public as a gay rights activist because it will instantly translate that such a person is gay. 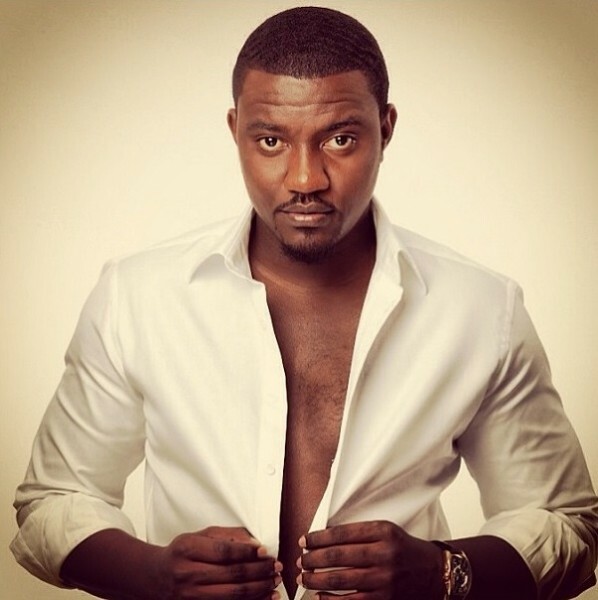 When the above named movies came out, I recall the rumour that John Dumelo was really gay. It took a while for us to forget, even after he had explained over and over that he was just acting. Isn't it possible to see that gay people are actually people first, and that we can protect that part of them even while we learn to accept the other? Isn't it possible to stand for a person without being the person just because you are a person too? Also we have the challenge of coming out in Africa. The western world is of the stance that coming out is a salient step to embracing a person's sexuality. Most of the good examples we have include press conferences, social media posts, auto- biographies and the like. In as much these are bold and admirable steps, there are more private, peaceful and safer alternative means of embracing who you are without making it a national agenda. Don't forget, your life isn't a democracy until you permit it. But then the heart wants what it wants, and if your peace lies in your going public, by all means, with love and wisdom, go for it. 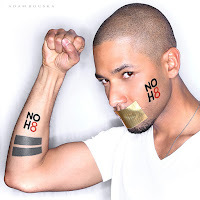 One coming out story, I have fallen in love with is that of Jussie Smollet. 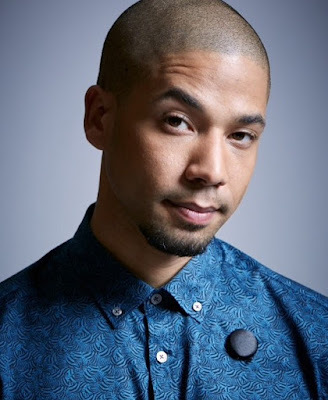 He played the character of Jamal Lyon the gay son and eventual successor of Lucious Lyon in the American television series, Empire. His acting is fierce. His character is deep. I loved that the story of Empire was able to potray gay men as gifted, bold, decisive, loveable, friendly, loyal, delicate, humane and human. Amidst the remarkably gifted and ground breaking cast and crew of Empire, Jussie's acting nailed it, nailed it and nailed it. 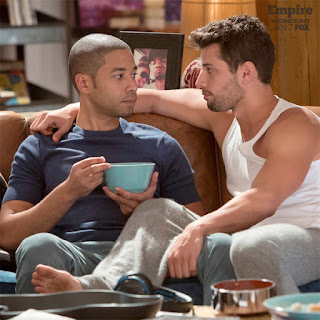 Of course, there was the aftermath of suspicion that Jussie might be gay. However, it was more of a question than an assumption. It was on the table not shoved in his face. And for a while he decided not to attend to it. It would have earned him all the applause and admiration in the world if he came out on air. But he remained silent...the kind that made the crowd go crazy. It seemed that he was either straight or simply wanted to remain in his closet. "There's never been a closet. That I've been in. I don't own a closet, I got a dresser, but I don't have a closet, but I have a home and that is my responsibility to protect that home. ... So that's why I choose not to talk about my personal life. But there is without a doubt, no closet that I've ever been in, and I just wanted to make that clear, but it was most important for me to make that clear to you on your show at this time in the world. And that's where I'm at. ... So, let's not read into it in the wrong way when I say that I don't talk about my personal life, I'm saying that. But it is in no way to hide or deny who God made me. You know? My mama knows. My mama likes me a lot. And, yes, I take her to the Sound of Music sing-along every single year. So, any questions? But honestly, we're human and we love and we do all that good stuff. So I'm honored for this opportunity and I'm honored to be here with you." Even as we forge towards initiating a dialogue let's be sure and mindful of what to say and how to say it. The community, life and existence is still not at it 's best. It may not be any time soon. But, Alhamdullilah, it keeps getting better. Be good to yourself and to everyone who means light an happiness to you and those to whom you are same. Your gift isn't a spear, it's your secret to keep, weild or share. This isn't an argument. It's a fact. P.S. 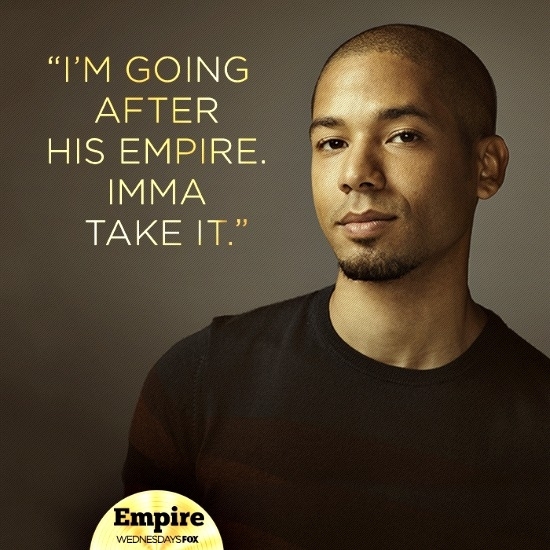 I'm still completely crazy about Empire. 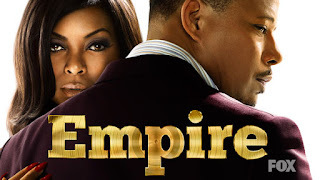 Season 2 feels like a bigger blast! Can't wait. Can't wait.